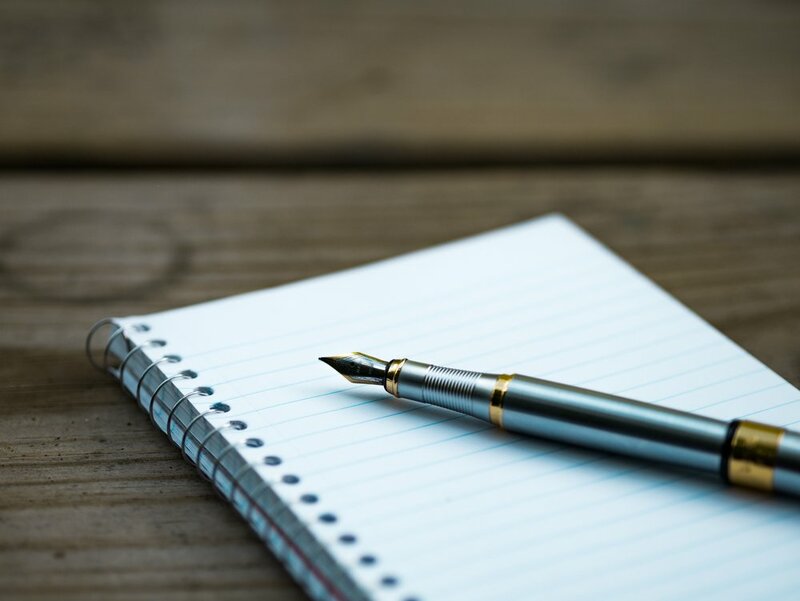 We’ve all seen writing prompts along the lines of “Just write freely for five minutes without stopping or going back over what you’ve written.” Have you ever pulled that off? Has anyone? Even if you’re not trying to write continuously, it’s pretty much inevitable: you see the words appear on the page, and your mind evaluates them and start fiddling with them. But I’ve since discovered that voice recognition software has a hidden superpower: it frees me to write without immediately being distracted by the urge to self-edit. Voice recognition is a technological miracle – and a tool exceptionally well suited to writing. There are some downsides, of course. Good software isn’t cheap, and it can take a while to become skilled at using it. So why invest the time and money? First, it truly is easier on your body. Humans aren’t meant to hunch over a laptop all day. So why do we do it? Why indeed, when you could relax or move while you write. Second, dictating is much faster than typing. A good typist can hit 50 to 80 words per minute. Dictation will easily be twice that fast. (And perhaps you, like me, were never a good typist in the first place.) When speed matters, dictation will win hands down. But most importantly, if you’re dictating instead of typing, you can turn your back on your screen while you write. You can look out the window instead, or rest your eyes on a piece of artwork, or look at the mind map you drew on your whiteboard. You can even close your eyes. It’s liberating to truly separate the processes of writing and editing. Of course, you’ll eventually need to edit what you’ve written, and voice recognition software works for that, too. I can do about 90% of the things I need to do on my laptop without ever touching the keyboard or trackpad. Many people try voice recognition software grudgingly, when they’re injured but need to work anyway. My advice: Take it up now, on your own terms, and see what it can do for your writing.